Although it’s difficult to say definitively when anything happened for the first time, it’s pretty certain that humans have been interested in making drawings move for a very long time. The first recorded suggestion of animation occurred in Greek and Roman mythology when Pygmalion fell in love with a statue of a woman that he had made and begged Venus to bring it to life for him. Which makes Pygmalion, (or possibly Venus?) the first recorded animator. 1824: Peter Roget presented his paper ‘The Persistence of Vision With Regard to Moving Objects’ upon which the principles of animation are based. 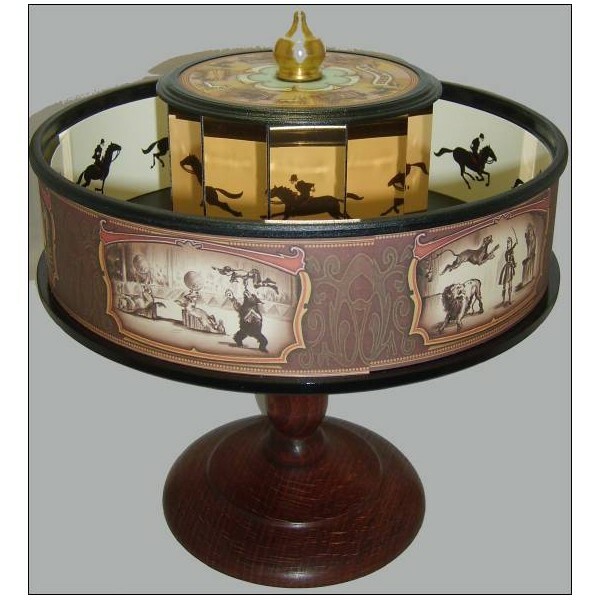 Invented by Belgian Joseph Plateau, the pheniakistoscope consisted of a spinning cardboard disk with drawings on that created the illusion of movement when viewed in a mirror. The device was also known as the Phantasmascope, the Fantoscope and the Phenakistiscope. 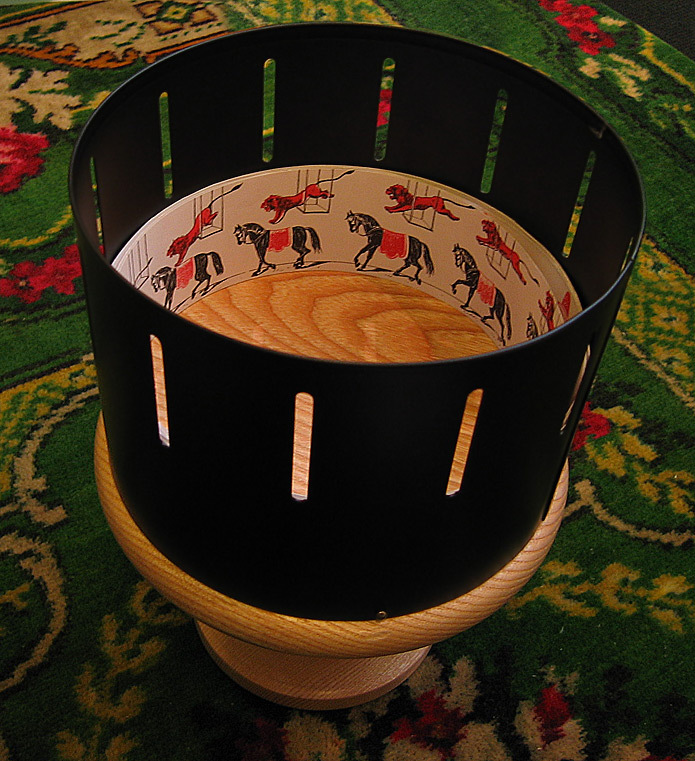 Invented by Willian George Horner, the zoetrope was a rotating drum lined by a band of pictures that appeared to move when the drum spun. This development eliminated the need for a viewing mirror and enabled two people to view it at once. Invented by Frenchman Émile Reynaud, the praxinoscope was a revolving drum in which images were viewed in a prism of mirrors. He then adapted the design so it could be viewed by larger audiences. Reynaud replaced opaque images with transparent ones by painting on glass plates so that light could be shone through them and they could be projected onto a screen. 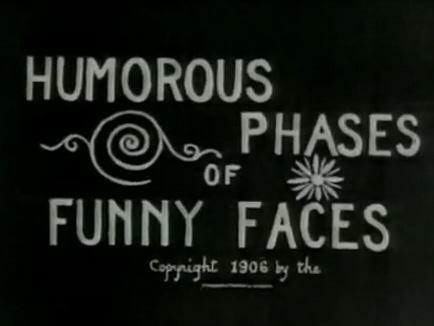 Stuart Blackton releases Humorous Phases of Funny Faces, which appears to be the first ever animated film. 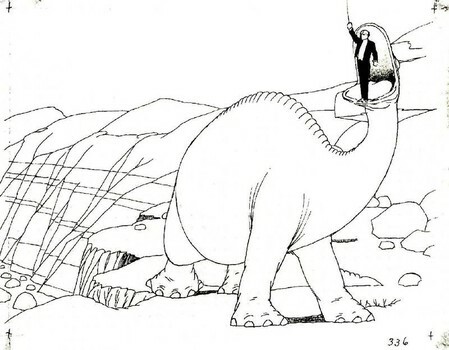 Gertie is widely regarded as the first ever cartoon star since she had a real presence and personality. This was because the film consisted of a ground-breaking 10,000 drawings allowing for much greater realism. 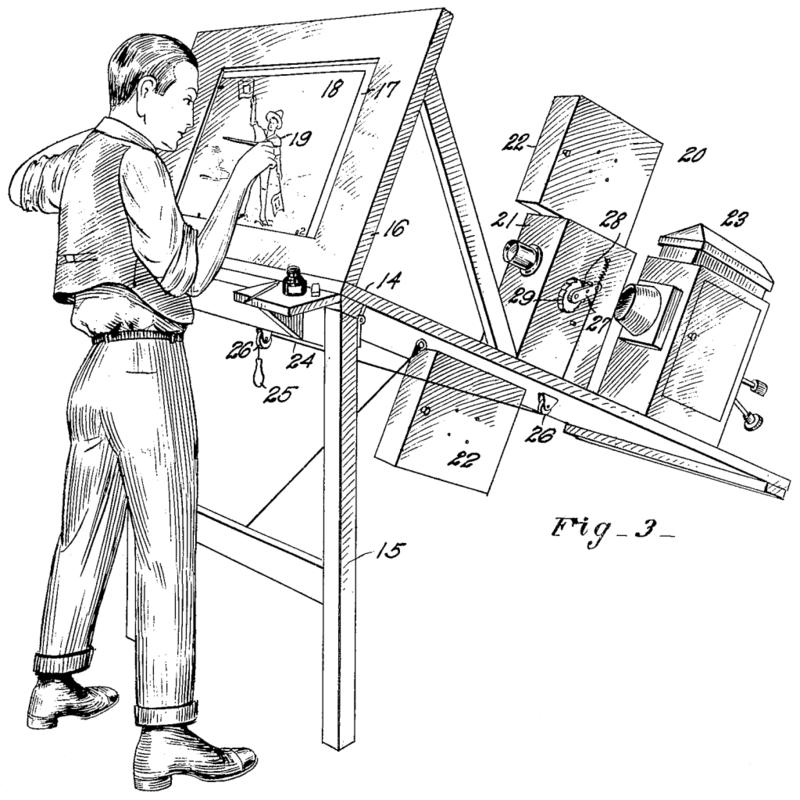 The Rotoscope allows the utilization of film and video of real characters for animation. They projected images of film onto an animation table so that actions could be transferred frame by frame and incorporated onto animated characters. 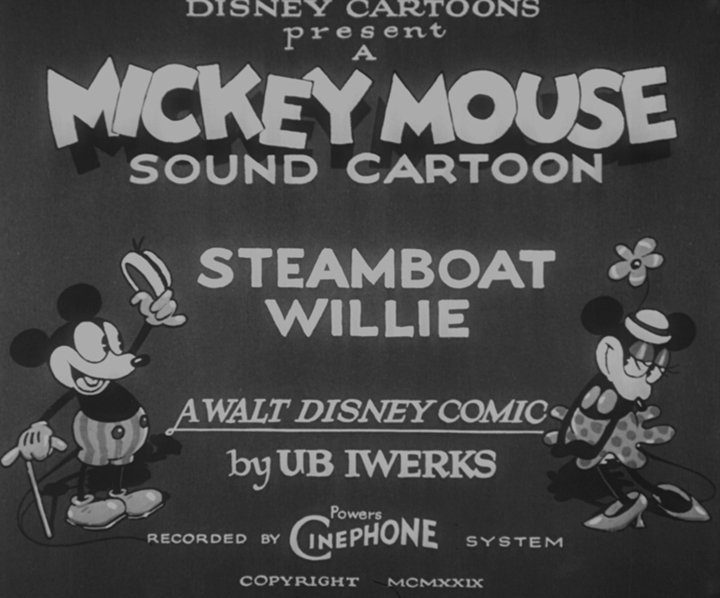 1928: Disney produce Steamboat Willie, the first animation with synchronized sound. 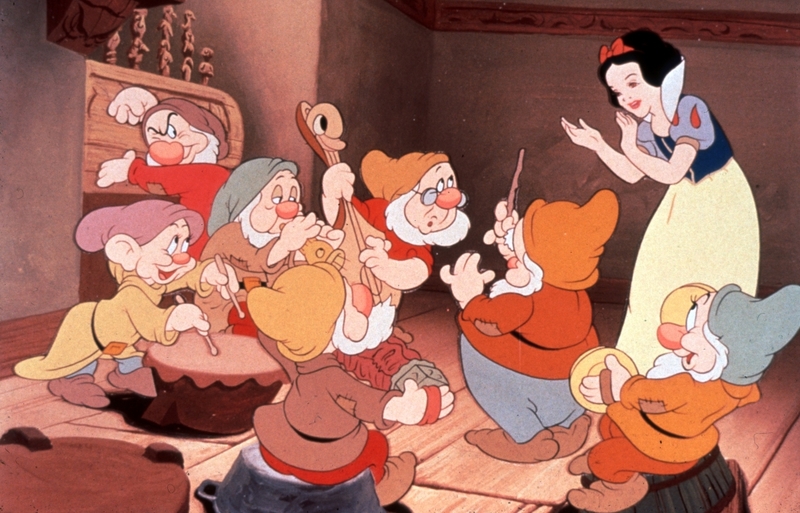 1937: Disney release Snow White and the Seven Dwarfs, the first animated feature with a wide Hollywood style release.